From the most slovenly teenager, to the über-organized, air-traffic controller, our systems crave order. Order is in our DNA. We can’t imagine having sunset in the morning, nor think about building snowmen to commemorate Independence Day; gloves go on the hands, and shoes fit nowhere else, except the feet. French toast for supper is a strange feeling . . . and pizza for breakfast? – well O.K. there are SOME exceptions. It doesn’t take too long in Bible study to realize that God is a God of complex and elegant order. Take Judah, for instance, he wasn’t first of twelve brothers, but Judah had His place in the grand design of the heavenly Father. He was the fourth son of both Jacob and Leah. He, along with Reuben, talked their brothers into sparing the life of their cocky younger brother, Joseph. Judah shows himself to be the broker for the deal in rescuing Benjamin from the clutches of Joseph, masquerading as a despot, making him instrumental for rescuing Jacob’s family from starvation. So there was some good to this fourth man. Judah was also the predecessor to Jesus Christ, which could really take up the rest of today’s column. But, I am talking about order; the beautiful, divine order of God. Judah was fourth, yet in his way with the Lord, he became first. You see, God has determined there are first things in the life of a worshipper. The first thing God tells us to do is to praise Him. 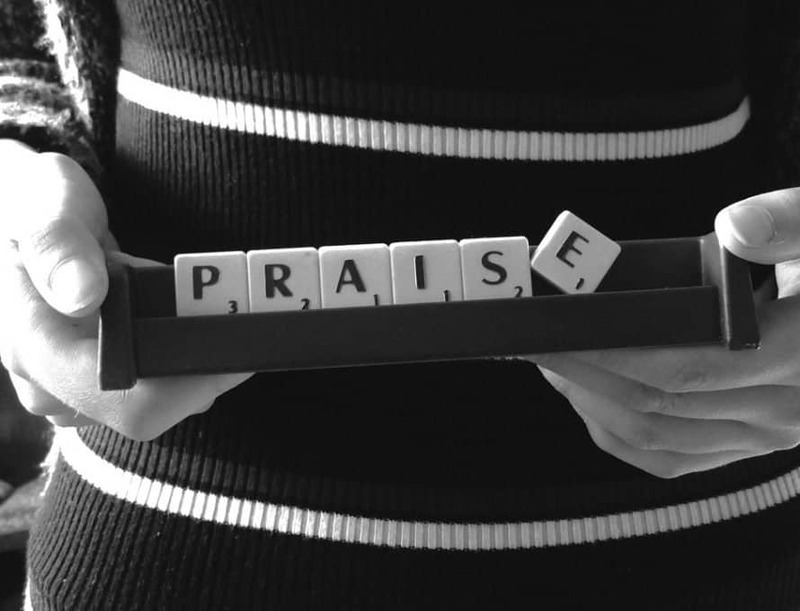 Praise is the first order of business for both the individual, and the corporate worship experience. In the Model prayer from Jesus – we are told at the top, “Hallowed be Thy Name”. What does this have to do with Judah, the fourth born? In the final, bittersweet blessing time of Jacob to his sons in Genesis 49, despite Judah’s sins, Judah receives a stunning blessing. After this, in scripture, his name disappears for around 400 years. Being mentioned in a genealogy in Exodus 1 then unmentioned again until the end of the book in some familial organizational detail. But in Numbers 2, when the encamped Israelites would pack up and move on in their forty years in the desert, Judah always went first – right after the ark. I can just imagine the mighty Judean banner flapping in the wind as the grand 74,600 children (largest tribe of Israel) of the fourth man followed the ark. Now all of today’s verbiage from me is significant because of the name Judah means “Praise to Jehovah”. His praise led the Nation of Israel on their pursuit of the Promised Land, once again proving that God’s order of things is a pattern to follow – Physically, verbally, emotionally, and spiritually. God is a God of radical order. His entire 66 books, from the encampments of men, to the lineage of Jesus cry out in one single voice.